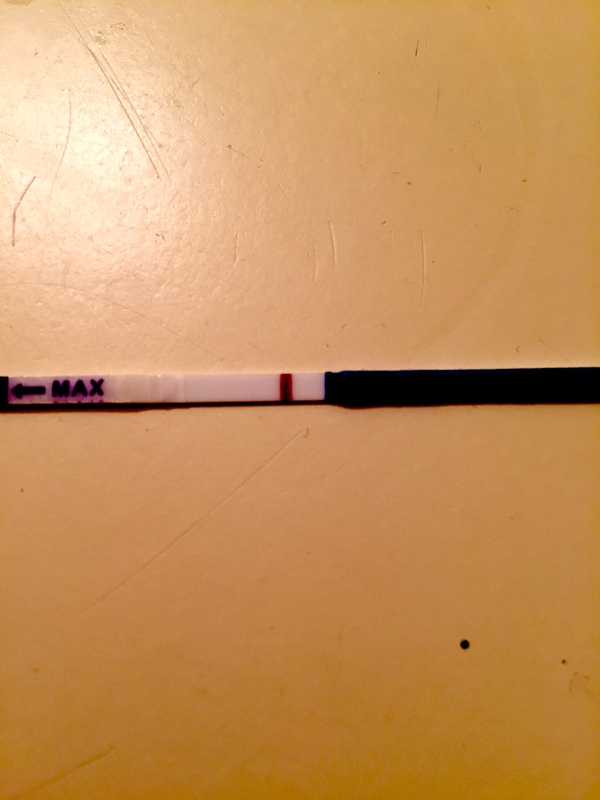 So…is anyone ready to play the, ‘Is that a line’ game? 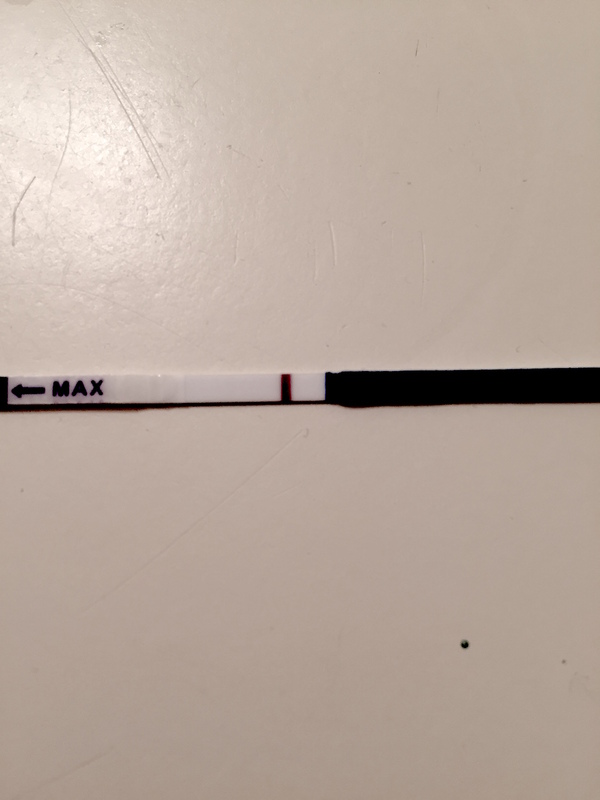 I’m 10 DPO. Originally I wasn’t going to test today. Actually, I was going to try to wait until Sunday to test but I figured hell, why not. So I took a test. The photo was taken within 5 minutes. The ‘I don’t think I see a line but I kinda see something’ is on the left of the control line. And honestly, I’m not sure what I’m seeing. Now, you might have to blow up the pic but I think I see something faint. 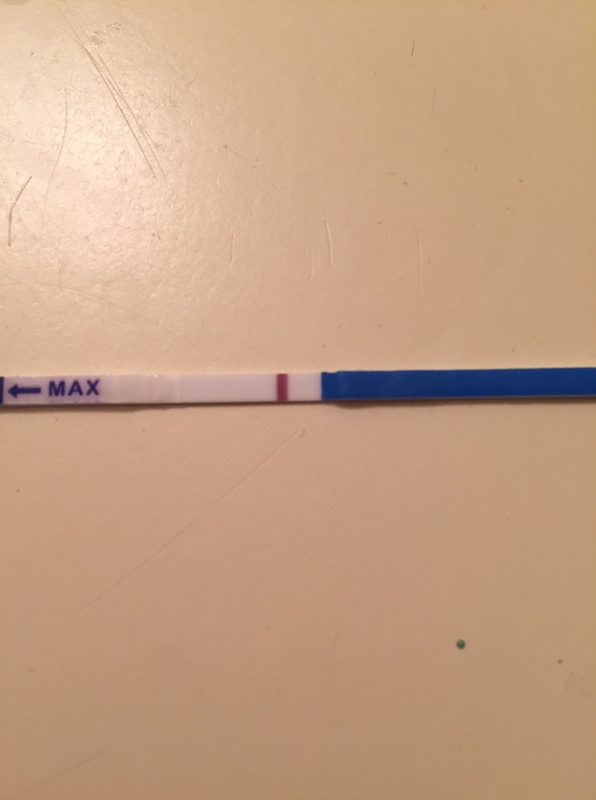 So I did a little tweaking to see if I’m actually seeing a line. So I don’t know. I’m not getting my hopes up and I’ll probably test on Friday. My period should be here on Sunday or Monday. Fingers crossed and baby dust!